A cloudy night with a few spots of drizzle during the early evening. Fog developed around 0400 but in the last few minutes it has thinned to mist. Cloud breaks overnight, breezy. 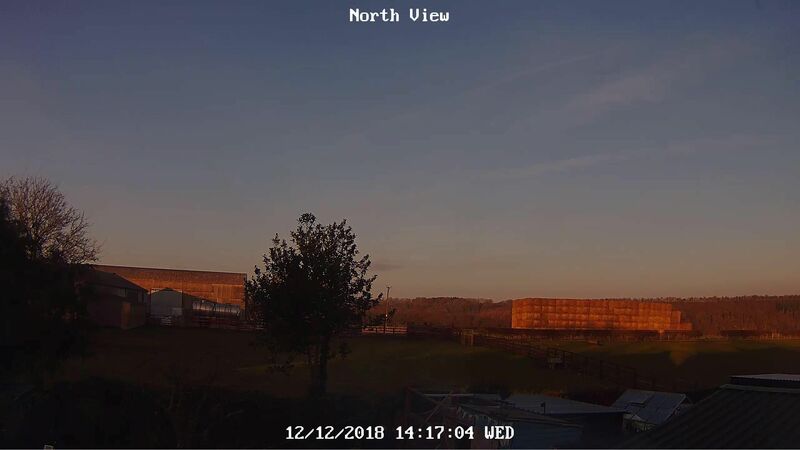 Bright and sunny spells developing this morning, variable cloud. 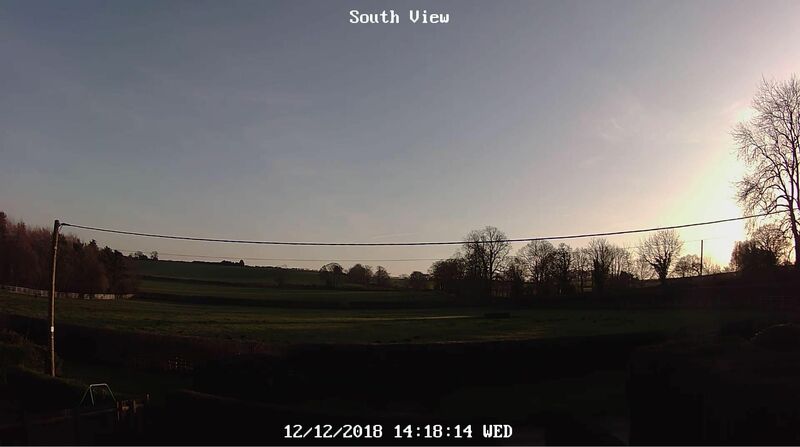 Maximum temperature to 18:00 GMT yesterday 8.0C. Minimum temperature on grass 0.9c. 3 Oktas Stratus fractious, Cirrostratus. Clear spells overnight, ground forming through the early hours. Currently at observation, mainly clear, ground frost. Sunny spells throughout, dry. Another beautiful sunny day, temps around average. Cloudy and rather cold with brief bright intervals. Maximum 7.3, minimum 3.7. Wind light E.
A dry but misty and gloomy day, until around 1430 when an increasing SE breeze brought in drier air and lifted the cloud base.